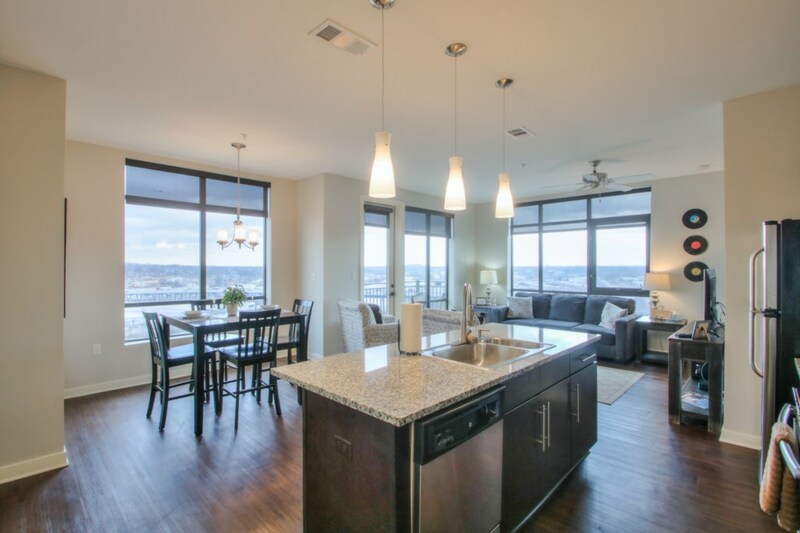 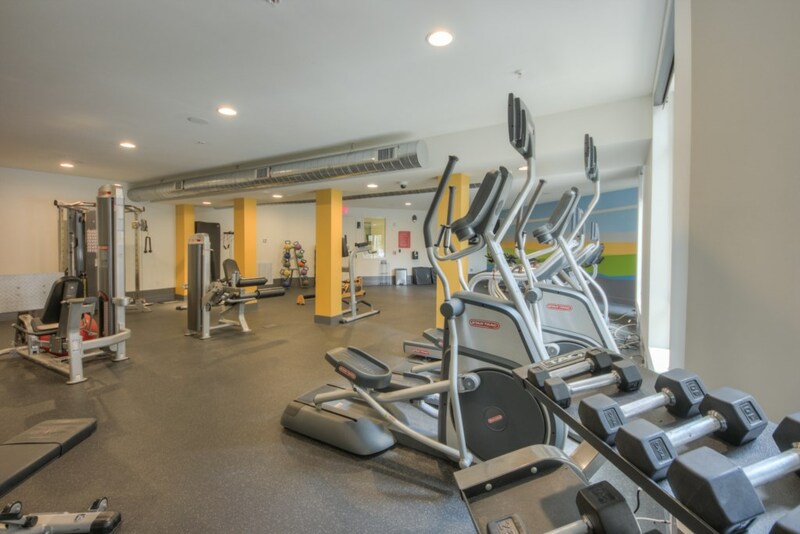 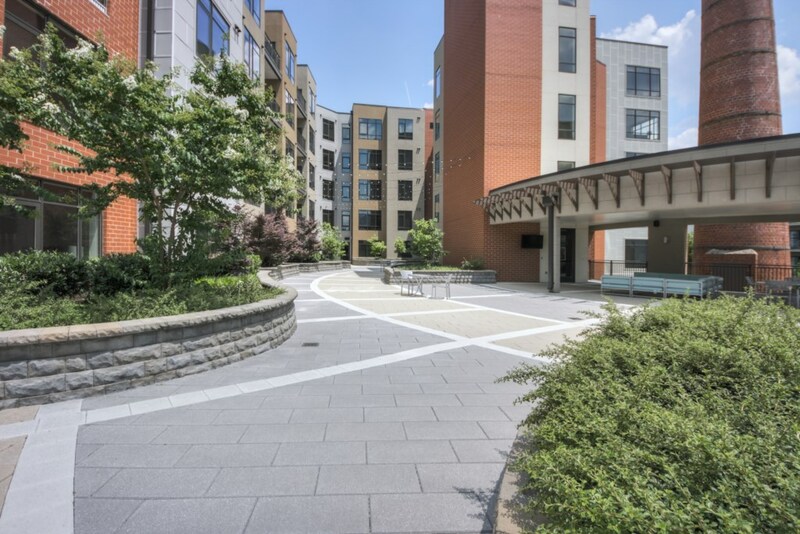 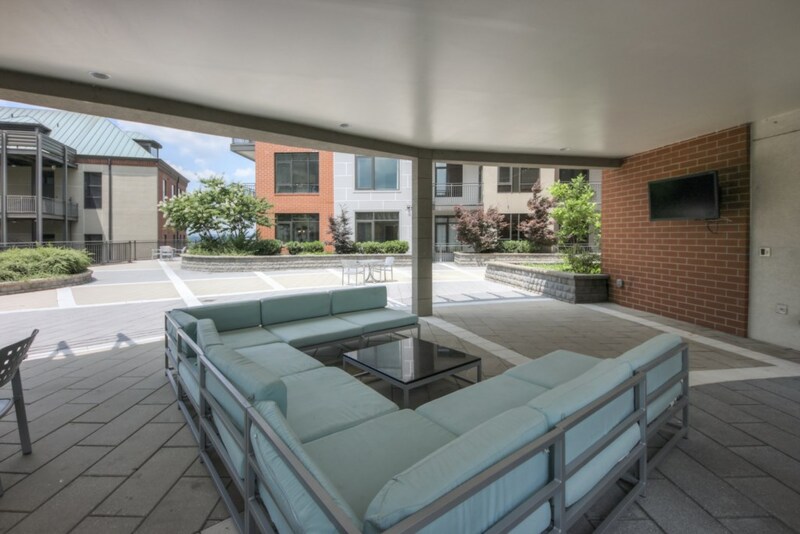 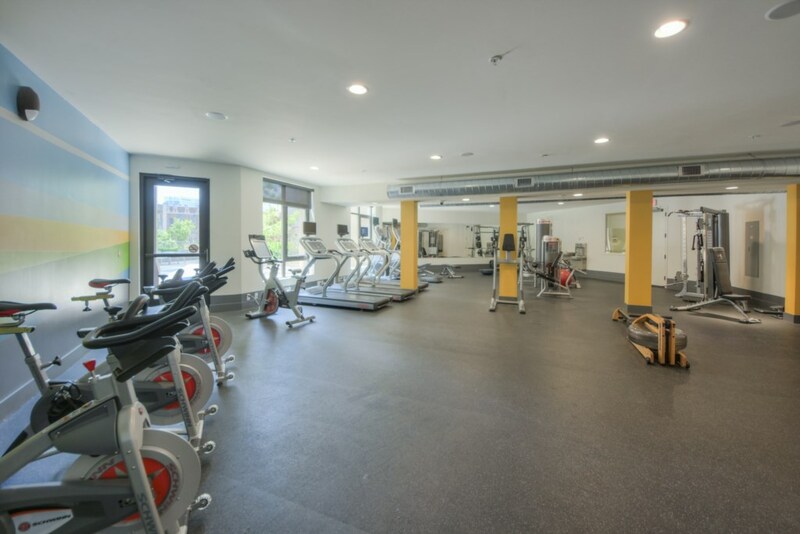 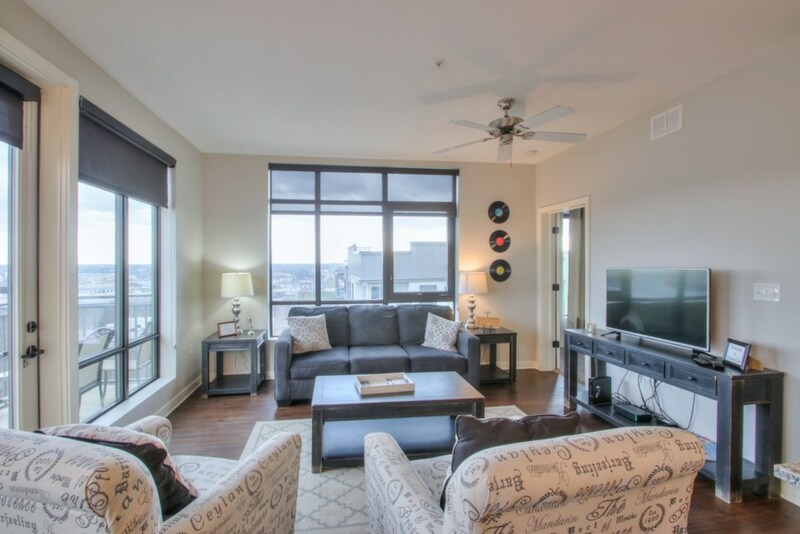 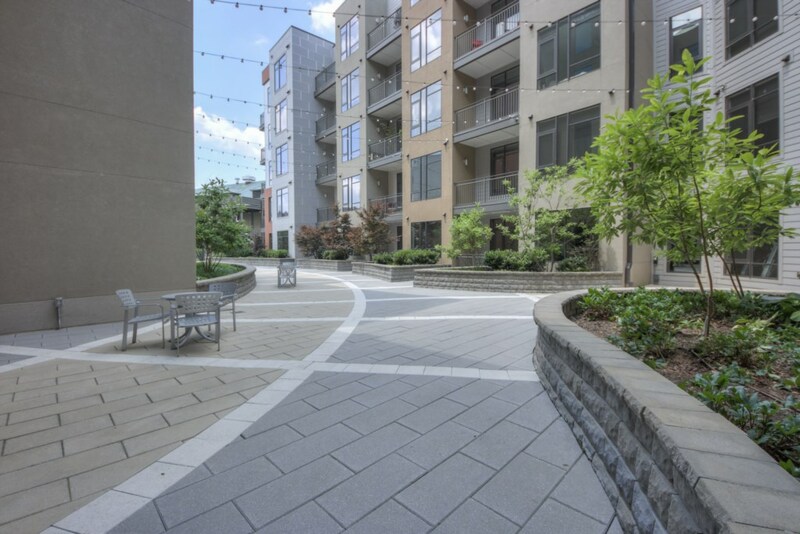 Luxurious downtown Top Floor Nashville 2 Bedroom -2 Bath Condo. 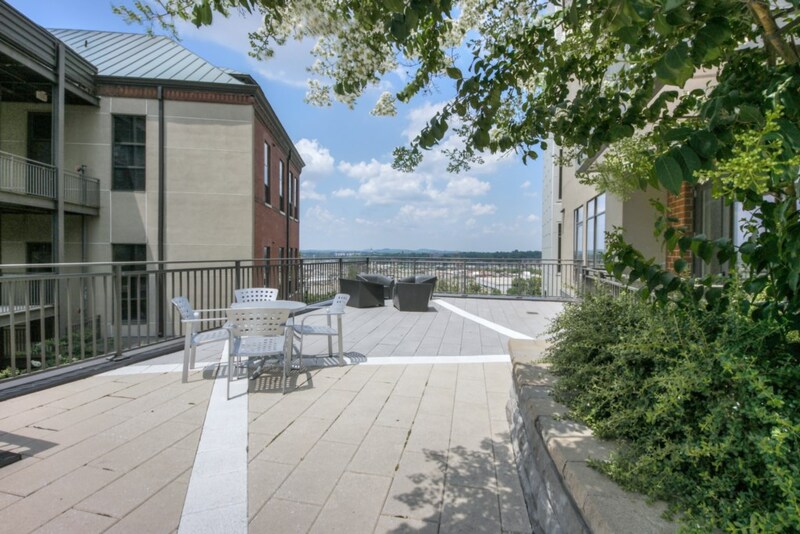 Watch the fireworks from your balcony and don't worry about the parking. 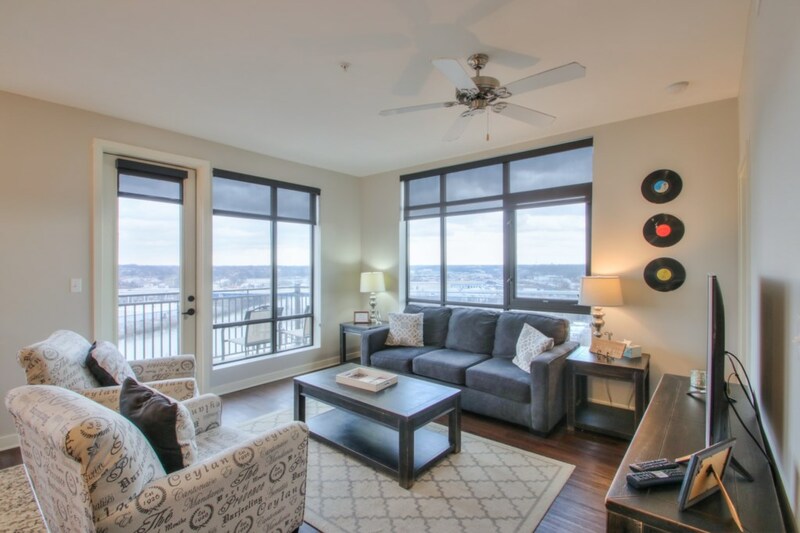 This building sits on the hill overlooking the river and City. 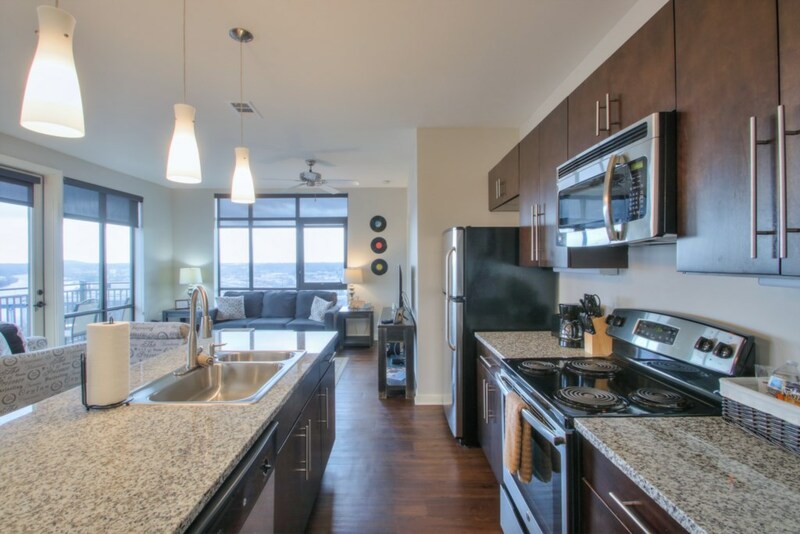 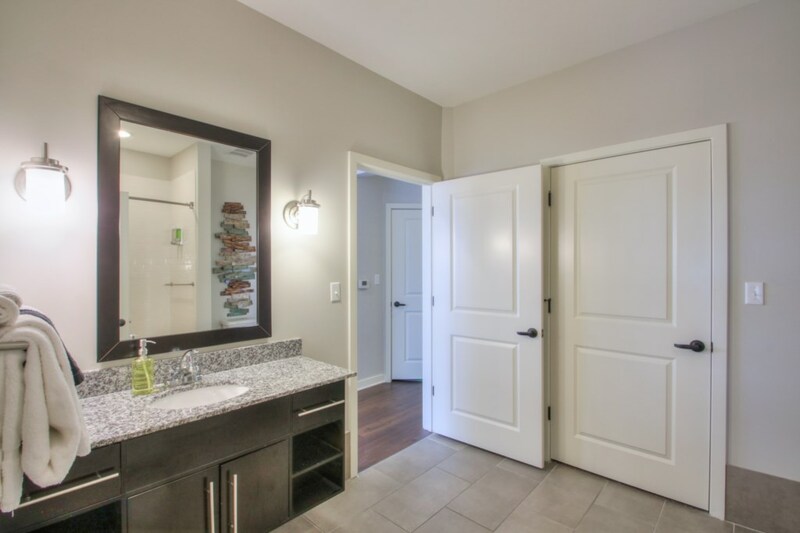 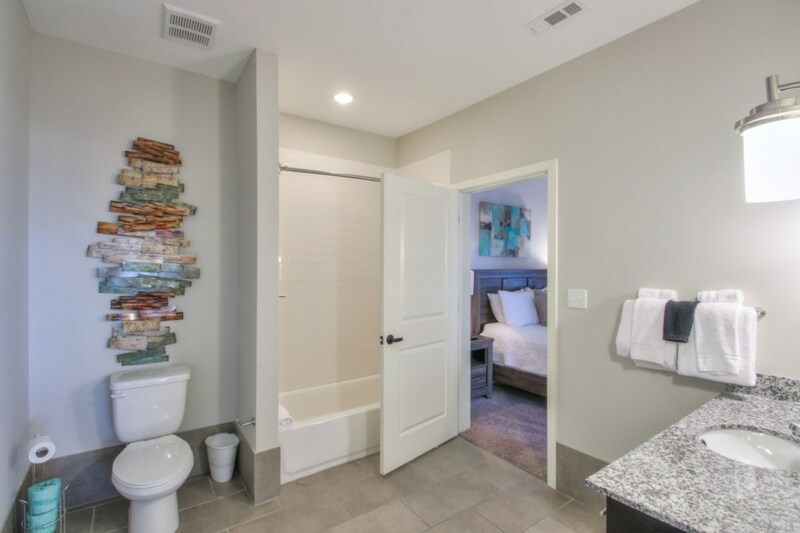 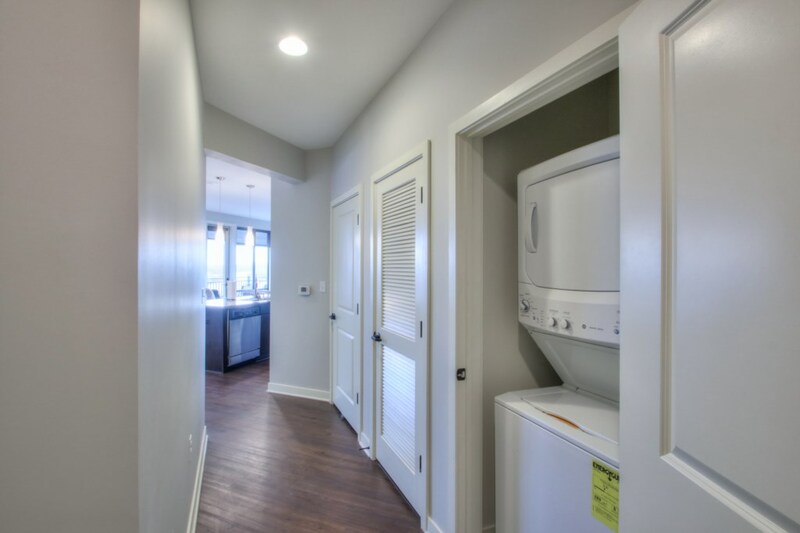 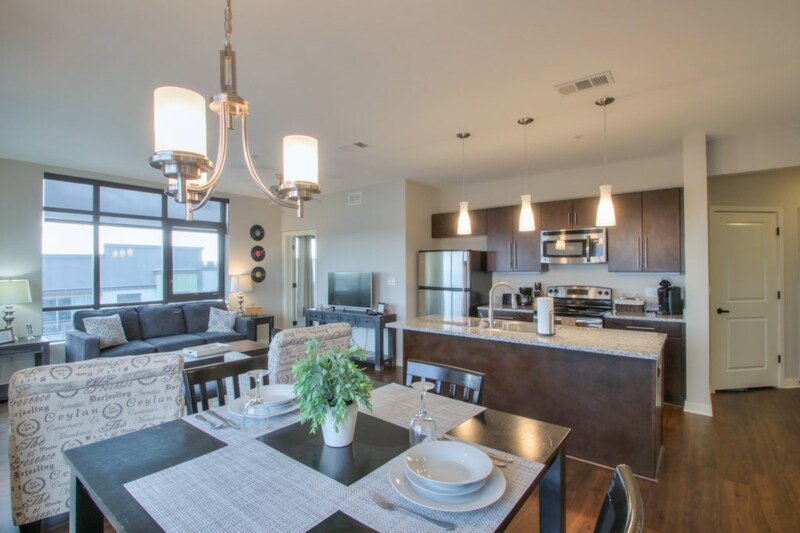 Condo features open floor plan with upscale furnishings, granite counter tops and stainless steel appliances. 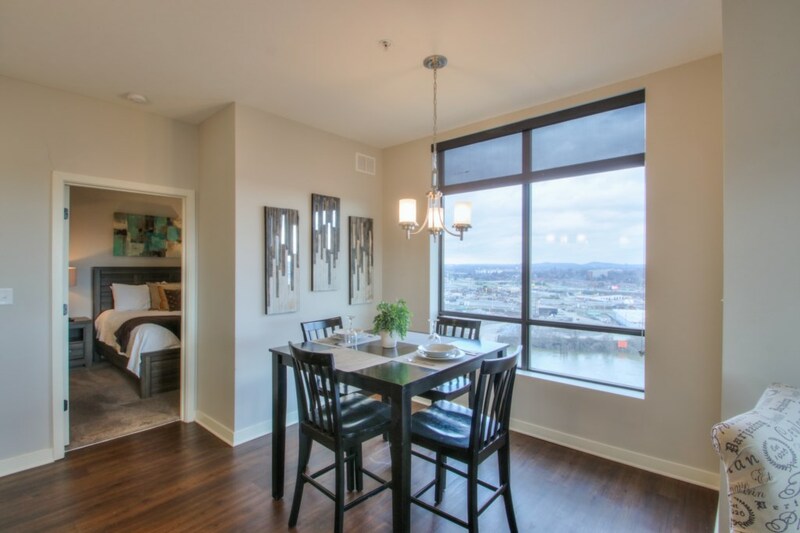 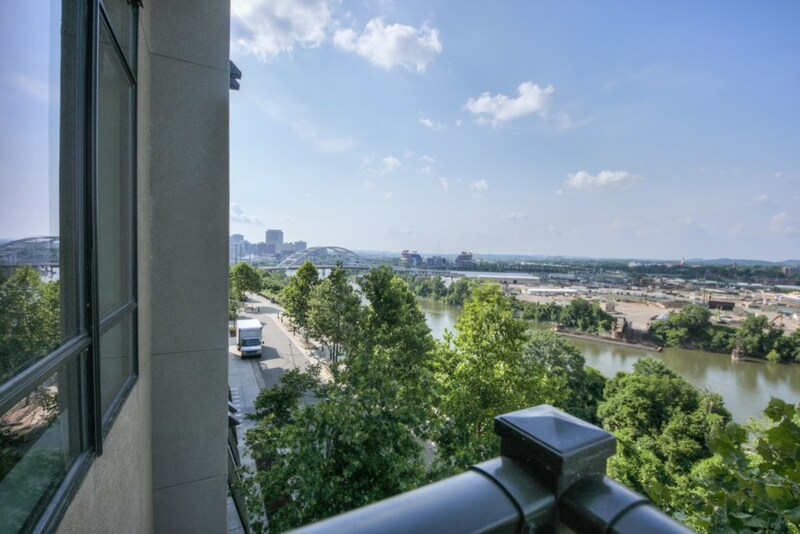 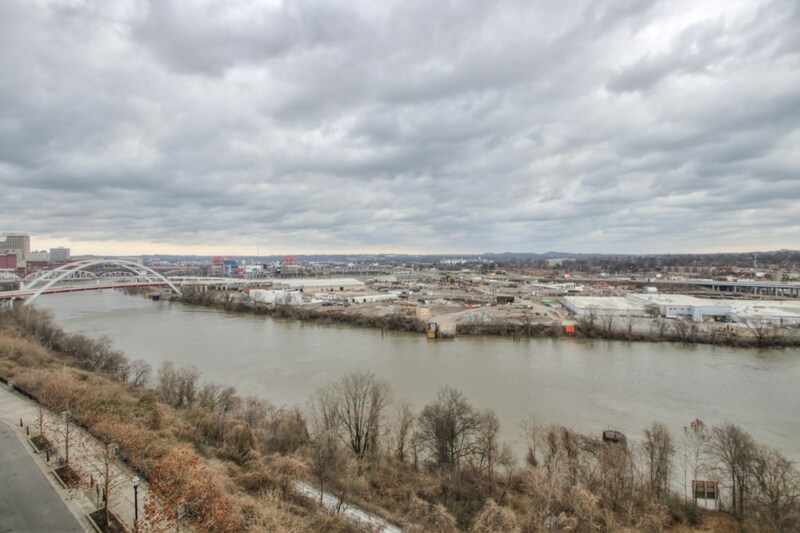 With floor to ceiling windows overlooking the City and Cumberland River, you will experience spectacular views of Music City and Nissan Field. 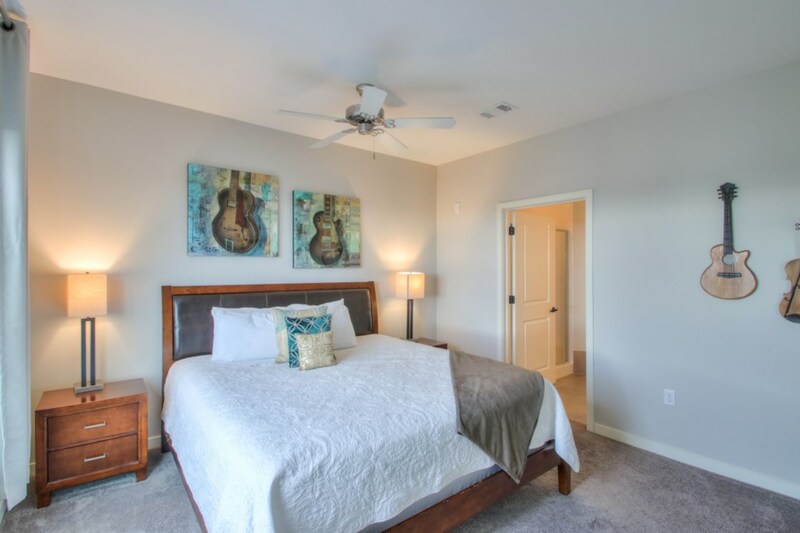 This exclusive condo features a master bedroom with king bed, guest room with a queen bed, and a queen sofa sleeper which will accommodate up to six guests. 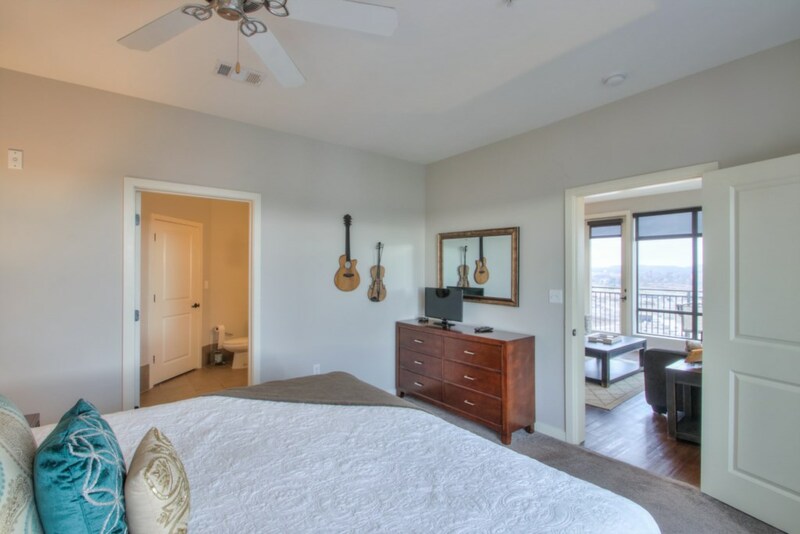 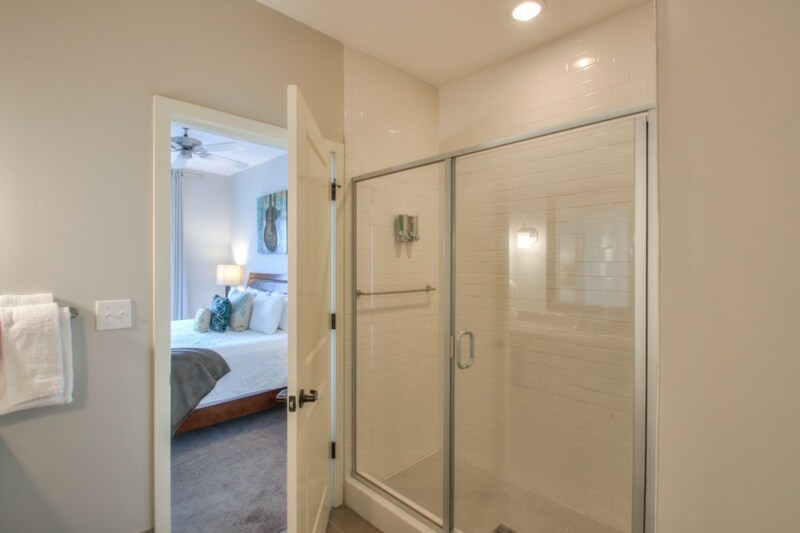 This 1100 square foot spacious retreat is in the perfect location to experience all that Music City has to offer. 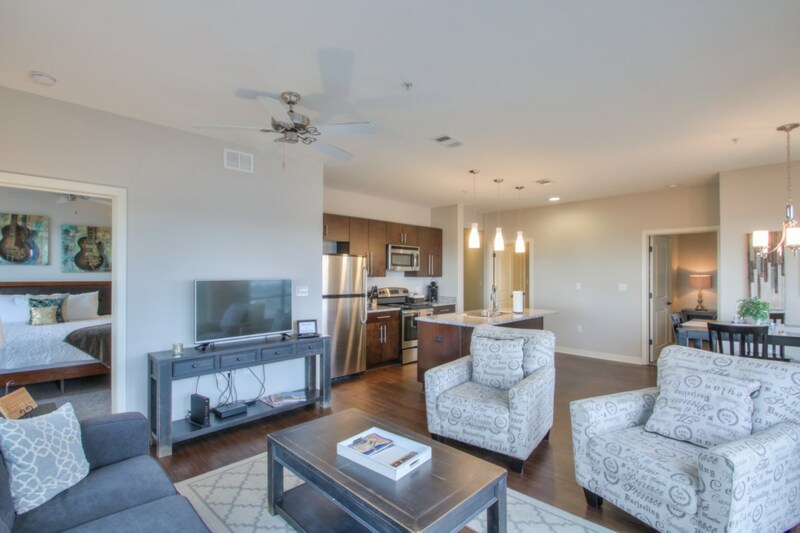 Unit Amenities 1100 sq ft Brand 2 Bedroom, 2 Full Baths, Queen Sleeper Sofa- TV’s in both bedrooms. 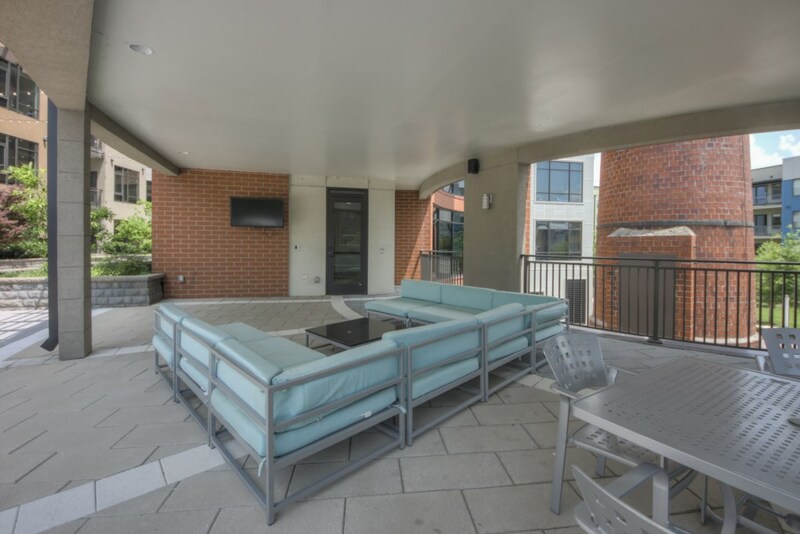 Private Balcony Free WiFi and cable with premium channels. 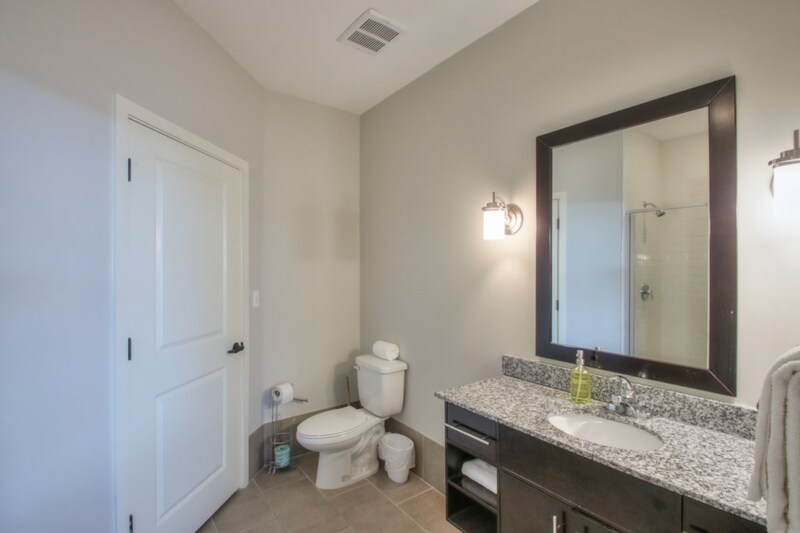 Fastest internet in town. 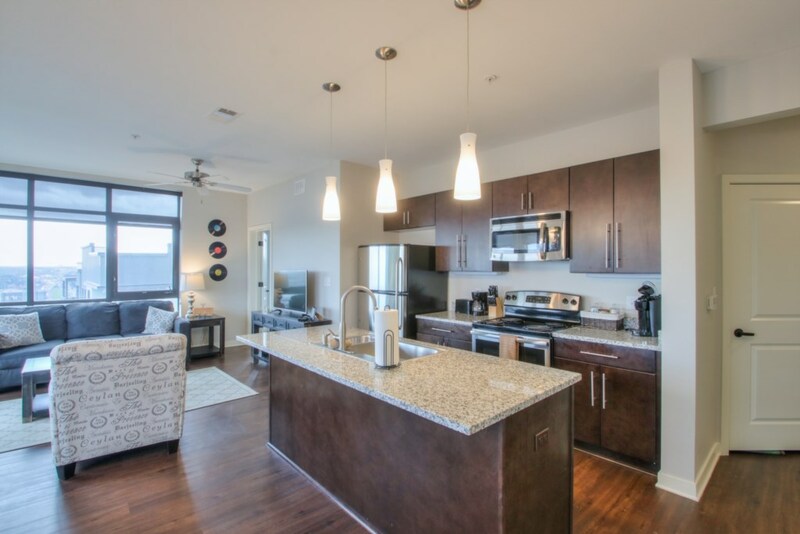 Fully equipped kitchen- Dining seating for 6 Washer and Dryer- iron and ironing board Dishwasher Coffeemaker, Blender, Toaster Central Air-conditioning and Ceiling Fans throughout Parking—1 Free Indoor Garage Parking spot Building Amenities include: Roof Top Terrace World-class Fitness Center Clubhouse with Billiards next to building Controlled Access Garage Parking Elevator Access Adjacent to Nashville’s Greenway Nearby Attractions: Pinewood Social(Bowing and Billiards)- .1 mile Hermitage Cafe- .1 mile Husk Cafe- .2 mile Etch Restaurant- .7 mile Southern Restaurant- .7 mile Country Music Hall of Fame- .8 mile Bridgestone Arena- .8 mile Schermerhorn Symphony Center- .8 mile Tootsies- .9 milie Ryman Auditorium- 1 mile Nashville Convention Center- 1 mile Parking: One parking space available for free. 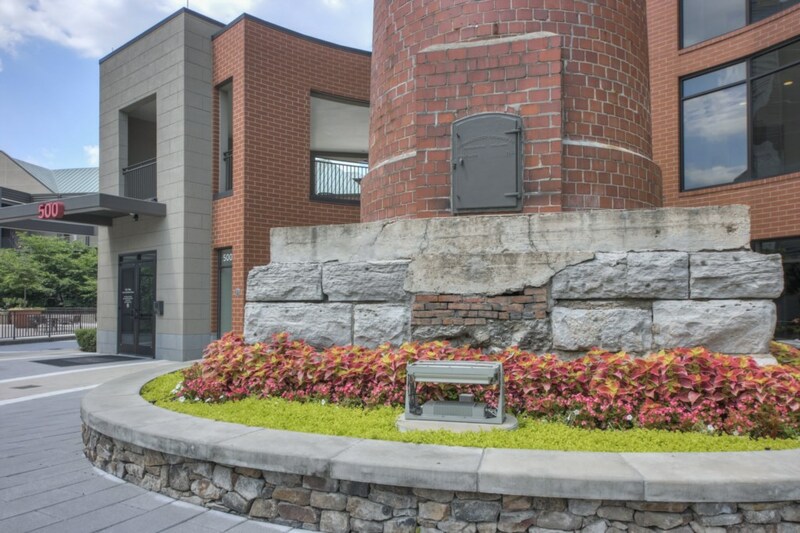 This is a smoke fee property within easy walking distance to the popular attractions that Music City has to offer. 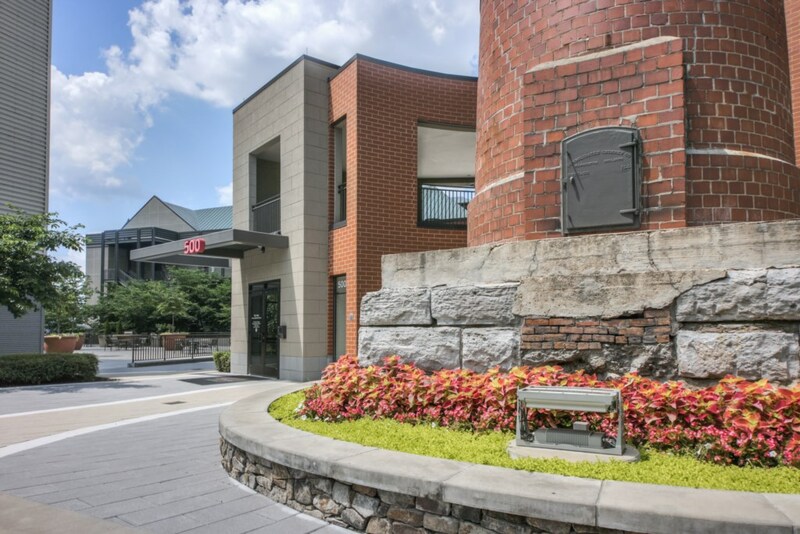 Forte Vacations is headquartered in Nashville, TN so we are available 24/7 by phone or email. 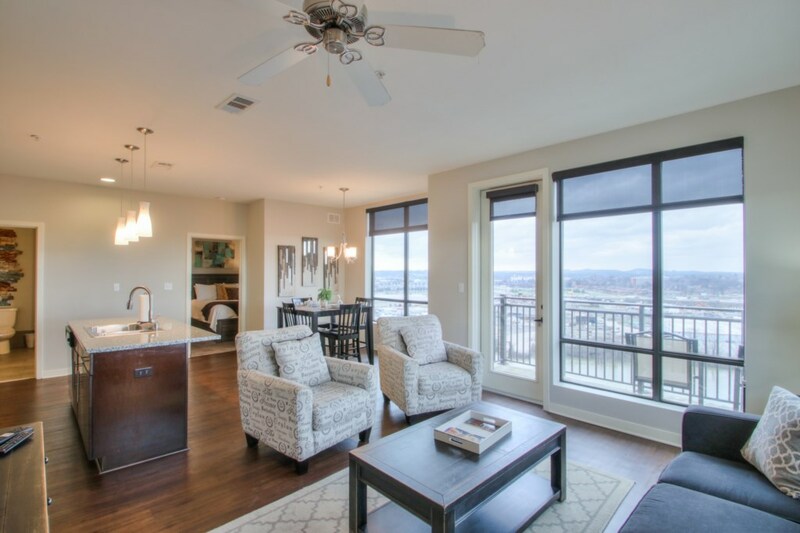 Our team strives to make your vacation stay the best possible. 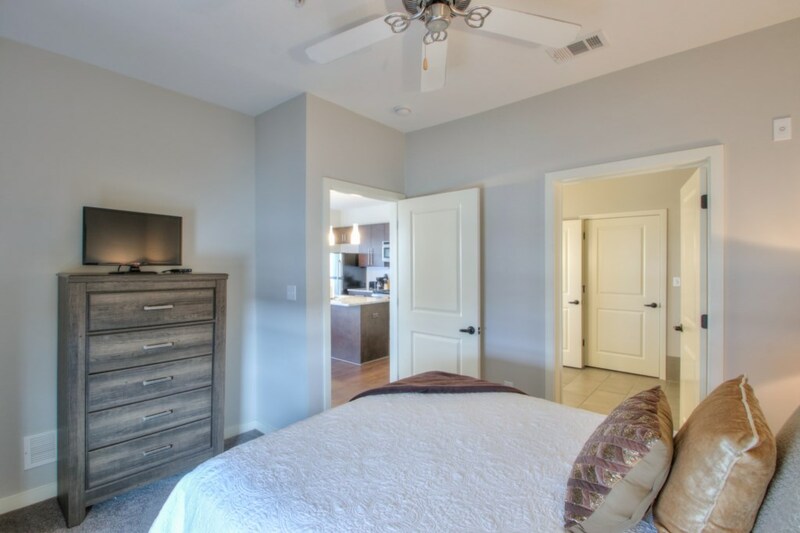 Rates and minimum night stays are subject to change. 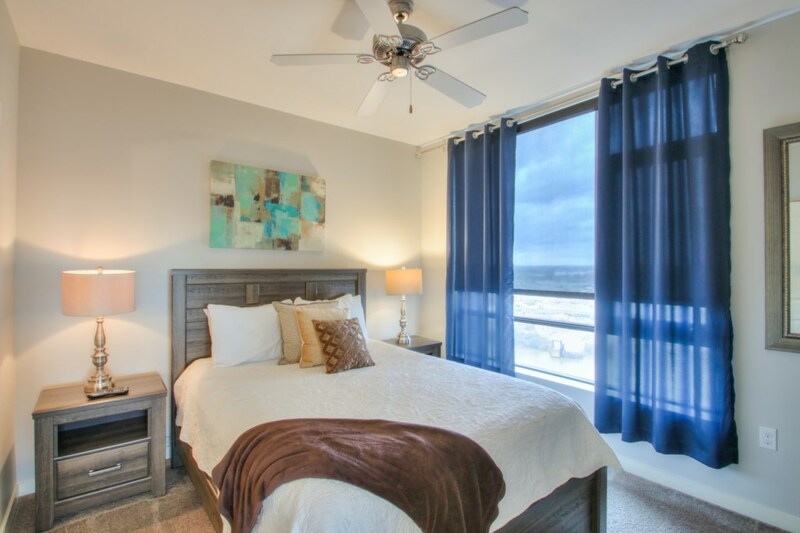 Minimum night stays vary for weeknights, weekends, holidays, and special events.